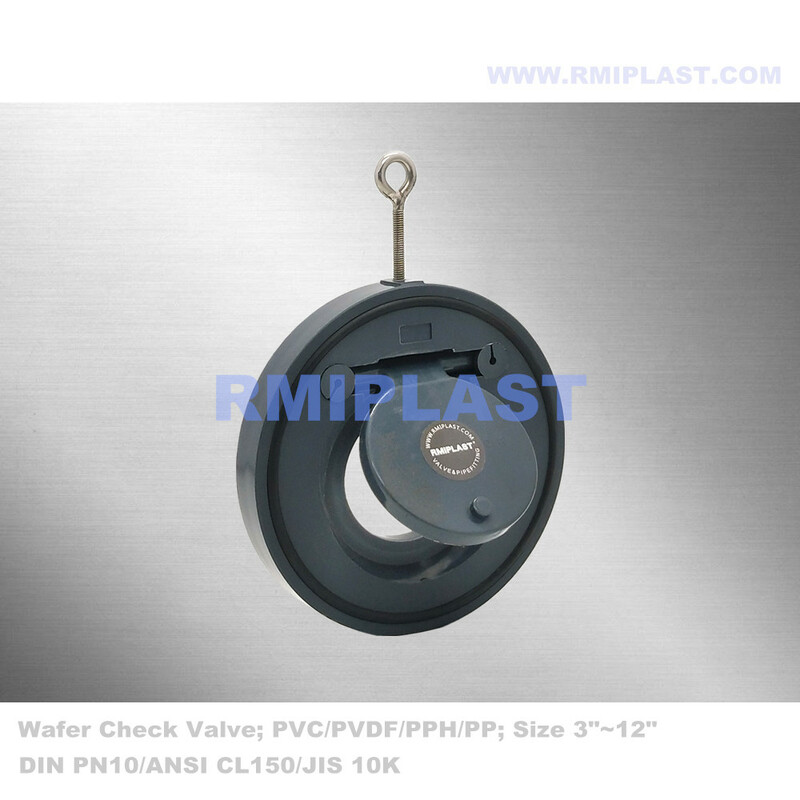 PP Wafer Check Valve model RPV146 is a swing type Check Valve with wafer connection as per flange standard DIN PN10, PN16, ANSI CL150, and JIS 10K. PP Check Valve wafer type is one piece body, it is simple structure, small weight, easy to installation, and convenient to maintenance, PP wafer check valve is widely used in waste water treatment systems. Simple structure is easy for installation and replace. Looking for ideal PP Wafer Check Valve Manufacturer & supplier ? We have a wide selection at great prices to help you get creative. 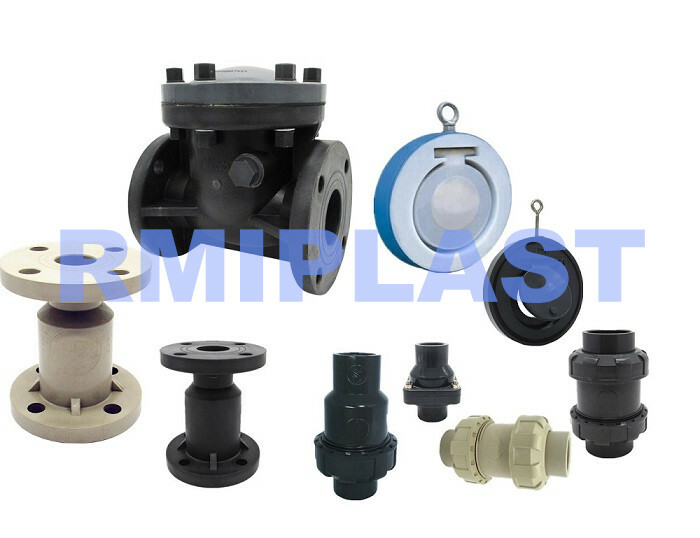 All the Wafer Check Valve PP are quality guaranteed. We are China Origin Factory of Swing Check Valve PP. If you have any question, please feel free to contact us.